Tents are usually meant for casual campers with slightest care for affluent accommodation while on a trip. These are simple basic temporary habitats and are far away from plush amenities. 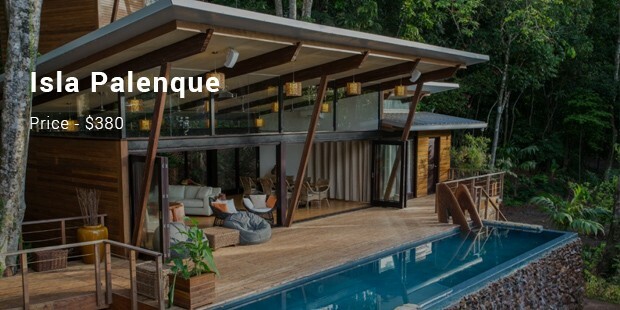 But some of the luxury resorts today have taken the tents to a completely new level to match up with demand of glampers- those who prefer to camp without compromising on the glamour quotient. The most expensive tents are located in spectacular sights and have been equipped with great furnishing and décor. 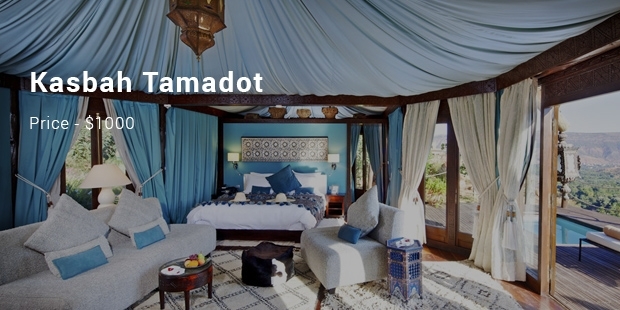 Some of these plush tents even have a butler & chef at the exclusive service of the glampers. This beautiful desert resort features 15 tents. 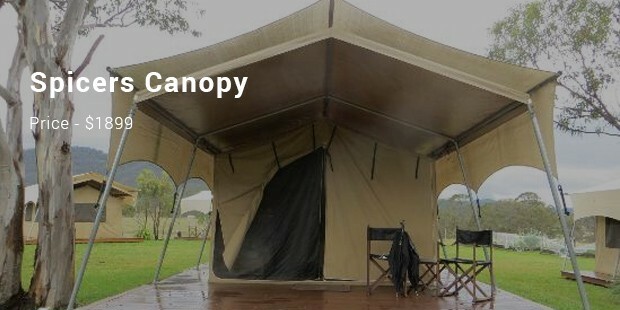 These tents have been designed with great care to ensure a cool comfortable ambience even in scorching heat without compromising on spectacular vista. 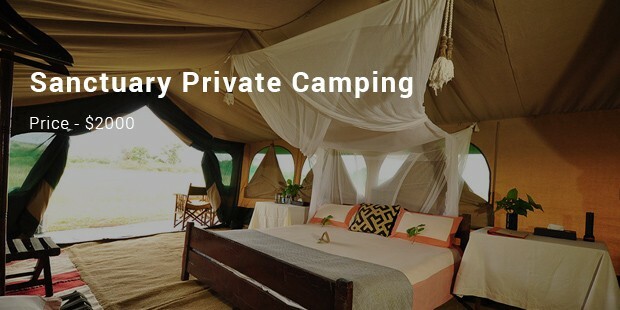 You will find the tents equipped with king size beds, ensuite and iPads. This beautiful eco-safari destination in Vancouver Island features twenty guest tents. All of them have been beautifully furnished with big king beds & exotic antics. 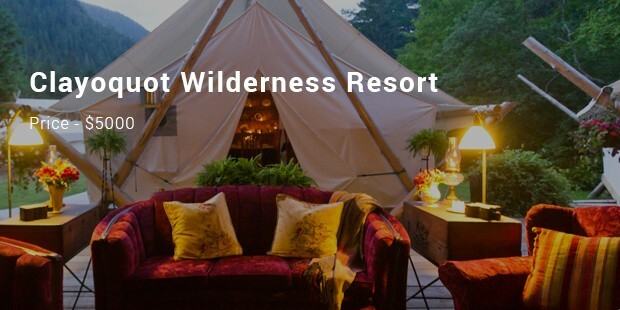 You will find a dedicated art tenth, game tent, zipline & enormous array of amazing wilderness activities waiting for you here. You are getting a 1-bedroom tent here which comes with its butler and chef exclusively at your service. Located amidst picturesque wilderness of Montana, this plush tent is equipped with ensuite bathroom, chic rustic furnishing & inviting fine linens for you. 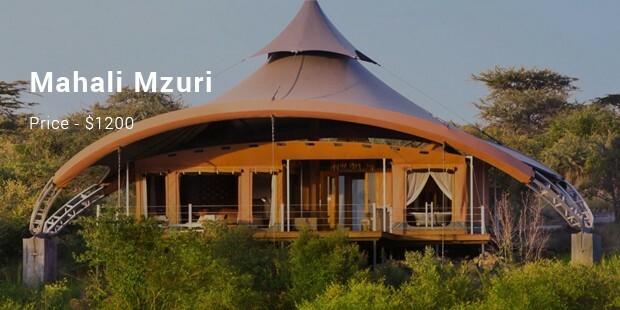 Mahali Mzuri comes up with as many as twelve safari tents for those who prefer to watch the games in action in great style and luxury. It is located in the backdrop of famous ecosystem of Maasai Mara where giraffe, lions and elephants roam around. 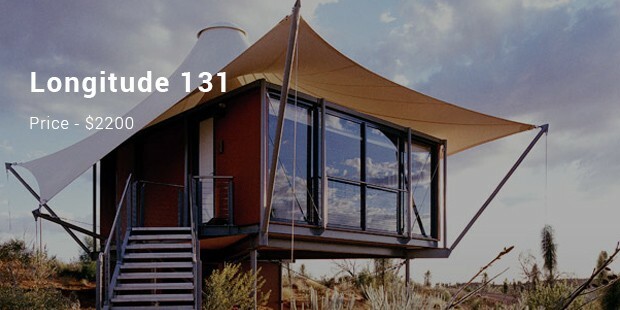 When it comes to camping in style, these most expensive tents are the right choice for the glampers. 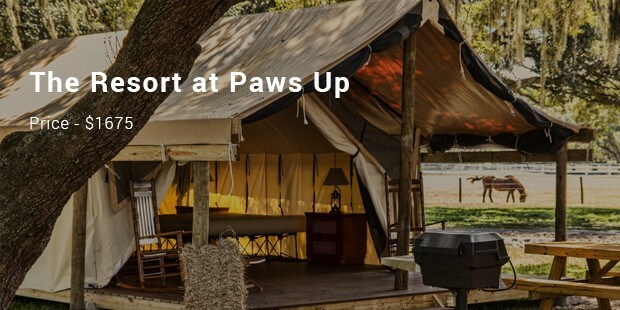 They have been furnished with great care to ensure a sophisticated camping experience for you amidst picturesque vista and wild games on loose.